Hello, everyone. This is Asami Sudo, 2018 Miss SAKE. On December 2nd, I attended the 2019 Miss SAKE Kyoto Competition at Matsunoo Taisha Shrine with Miss Ayaka Nagasawa, 2018 Miss SAKE Kyoto. 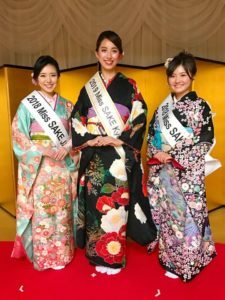 In the 2019 Miss SAKE Kyoto Competition, 7 finalist ladies participated. 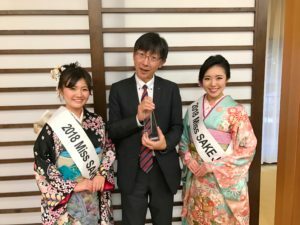 They made presentation on themselves, and after the Question and Answer session, Miss Sae Haruta, university Student in Kyoto, was selected as 2019 Miss SAKE Kyoto. 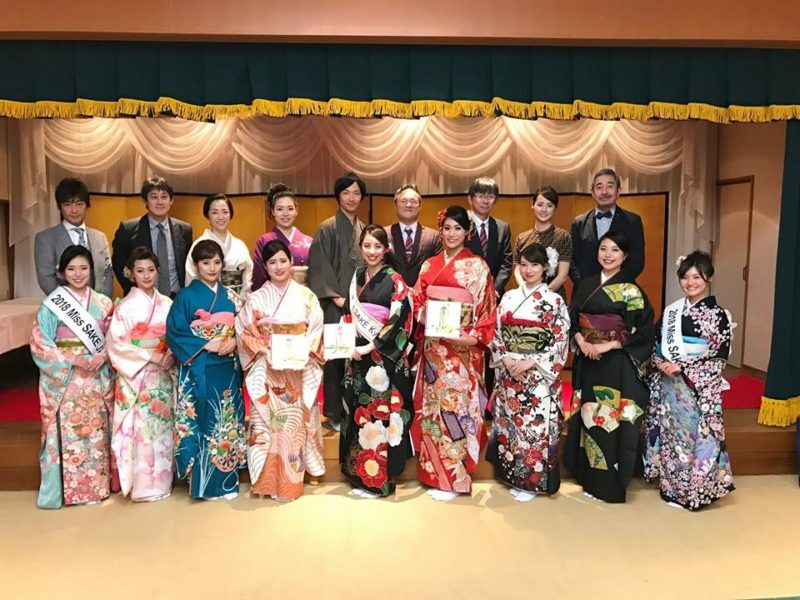 The second prizes were given to Miss Marie Nakao and Miss Anri Okane. And the Special Recognition Award was given to Miss Saki Ishino. Once again, I express the winners my congratulations and wish them continued success. 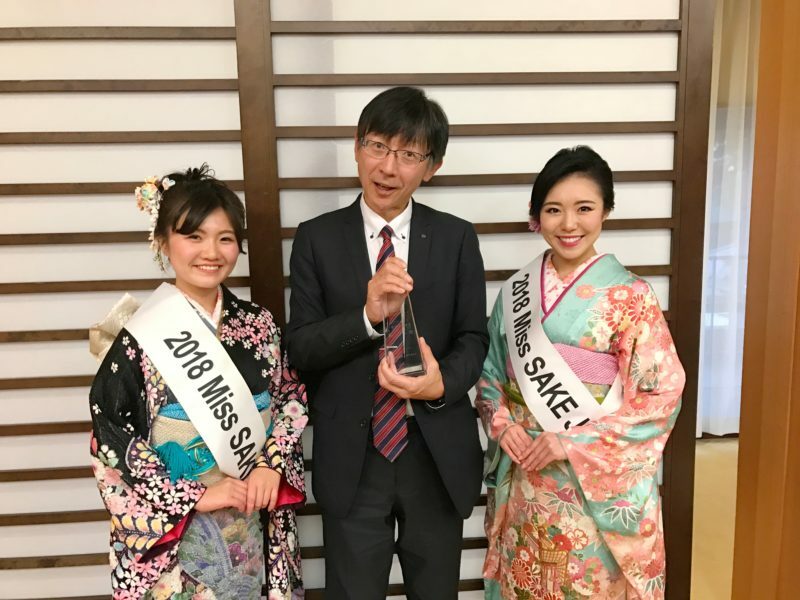 Miss Sae Haruta, 2019 Miss SAKE Kyoto is going to work as goodwill ambassador of Sake and Culture of Kyoto for a year to come. 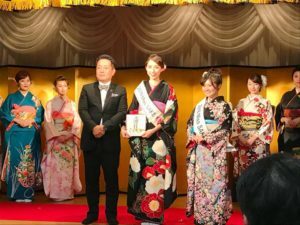 Also, as representative of Kyoto, she’s going to attend the 2019 Miss SAKE Presentation Party in next January in Tokyo and participate in the National Competition in next March in Kyoto. 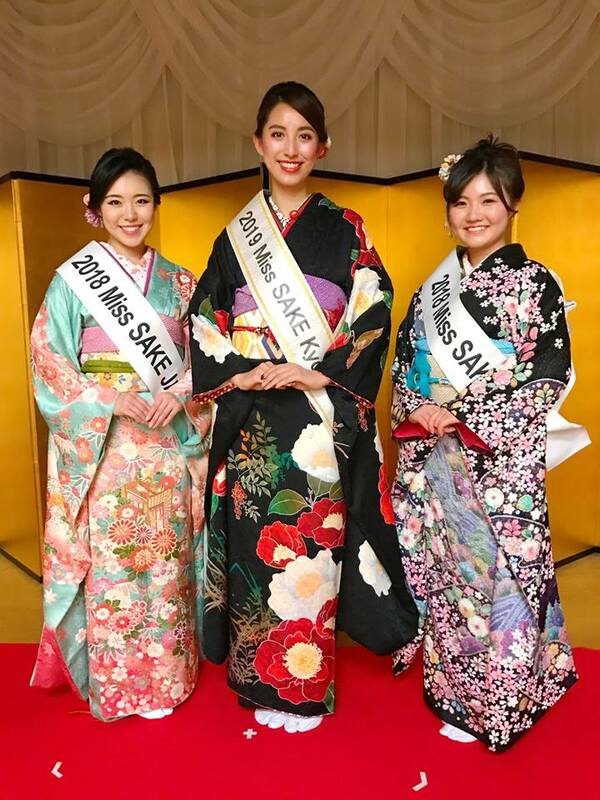 I’m looking forward to seeing her further growth and success as 2019 Miss SAKE Kyoto. I extend my deep appreciation to all the finalists, guests, committee members and all people involved. 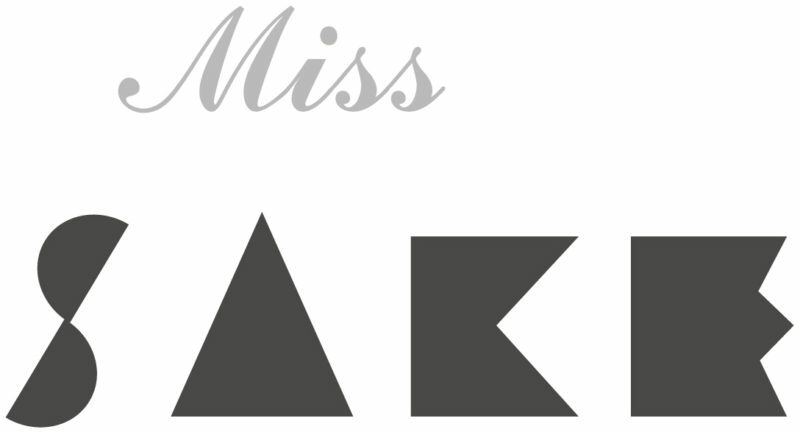 Copyright © 2019 一般社団法人 ミス日本酒（Miss SAKE） All rights reserved.